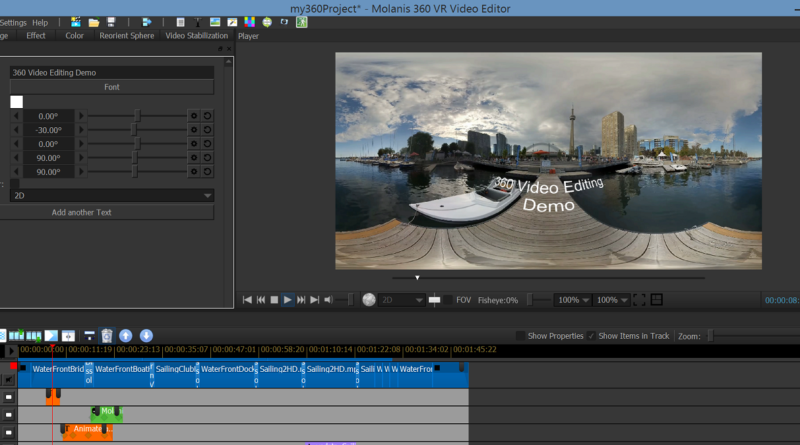 Molanis VR – 360 Video Editor and 360 Video Stitching software – MolanisVR is a VR and 360 video company. We provide tools to create, stitch, and edit 360 Videos and Panoramas. MolanisVR is a VR and 360 video company. We provide tools to create, stitch, and edit 360 Videos and Panoramas. 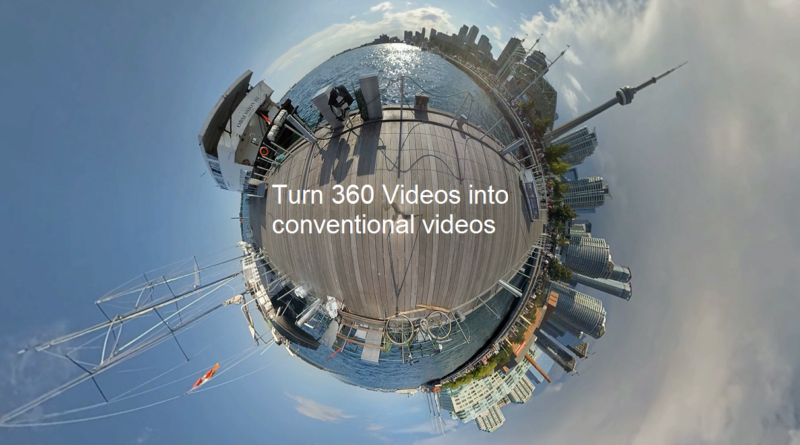 Use Molanis 360 VR Video Editor to turn your 360 video into a conventional video (2D Video). Ready to edit your 360 video? 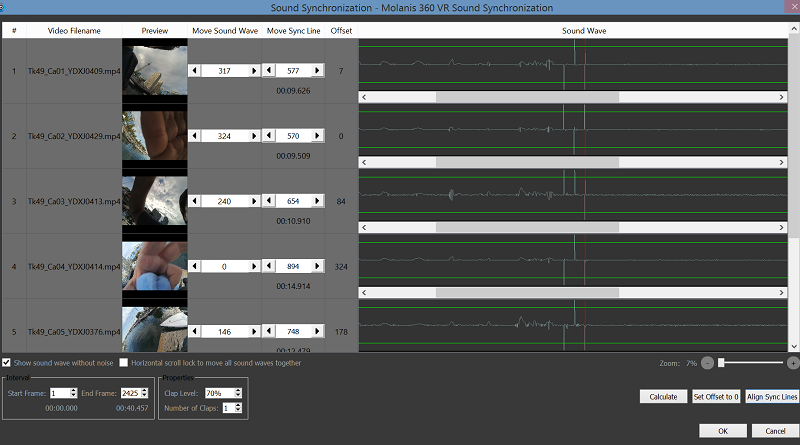 Molanis Sound Synchronization for 360 Video Stitching finds the best frames/time to perfectly align your videos for a better 360 video stitching. Compatible with all video stitching software! Register now to get access to our private downloads section. Copyright © 2019 Molanis VR – 360 Video Editor and 360 Video Stitching software. All rights reserved.